“What is the Sacrament of Confirmation?" "What is the Sacrament of Confirmation?" Confirmation is regarded as the perfection of Baptism, because, as the introduction to the Rite of Confirmation states, "...by the Sacrament of Confirmation, the baptized are more perfectly bound to the Church and are enriched with a special strength of the Holy Spirit.” Hence they are, as true witnesses of Christ, more strictly obliged to spread and defend the faith by word and deed. Many people think of the laying on of hands, which signifies the descent of the Holy Spirit, as the central act in the Sacrament of Confirmation. The essential element, however, is the anointing of the confirmandi with chrism, accompanied by the words, "Be sealed with the gift of the Holy Spirit". This seal is a consecration, representing the safeguarding by the Holy Spirit of the graces conferred on the Christian at Baptism. As the Catechism of the Catholic Church points out, "The original minister of Confirmation is the bishop." Each bishop is a successor to the apostles, upon whom the Holy Spirit descended at Pentecost, the first Confirmation. The Acts of the Apostles mentions the apostles imparting the Holy Spirit to believers by the laying on of hands (for example, Acts 8:15-17 and 19:6). The Church has always stressed this connection of Confirmation, through the bishop, to the ministry of the apostles. During Confirmation, the focus is on the Holy Spirit, who confirmed the apostles on Pentecost and gave them courage to practice their faith. 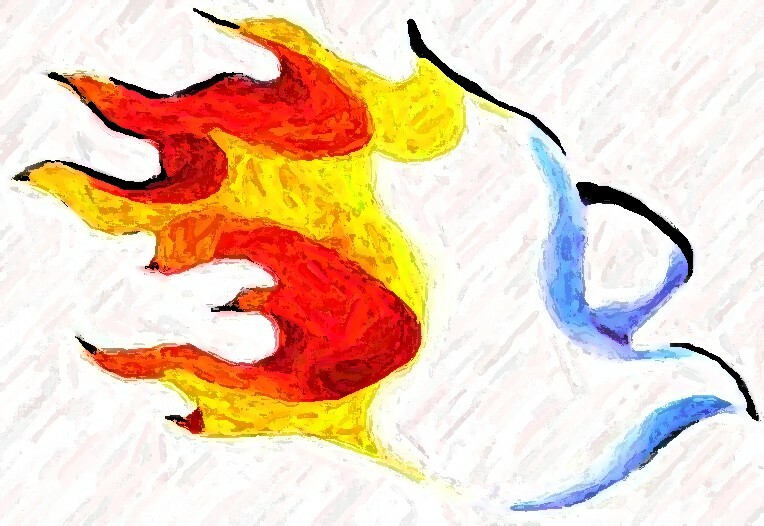 Traditionally, the seven gifts of the Holy Spirit are wisdom, understanding, counsel, fortitude (courage), knowledge, piety, and fear of the Lord. These gifts are supernatural graces given to the soul. The 12 fruits of the Holy Spirit are charity, joy, peace, patience, benignity, goodness, long-suffering, mildness, faith, modesty, continency, and chastity—human qualities that can be activated by the Holy Spirit. The Confirmation ceremony may take place at Mass or outside of Mass, and the presiding bishop wears red vestments to symbolize the red tongues of fire seen hovering over the heads of the apostles at Pentecost. Each person wishing to be confirmed comes forward with his or her sponsor, who may or may not be one of the godparents chosen for Baptism. When you’re confirmed, you get to choose a Confirmation name to add to your first and middle names—or you can just use the names given to you at Baptism. However, your new name must be a Christian name such as one of the canonized saints or a hero from the Bible. Any Catholic adult who has not received Confirmation should contact his or her local parish to arrange to attend classes. If at St. Therese, contact Ruben Beltran at 284-0020 (2).